Meditation and many spiritual (which is such an unnecessarily loaded word) practices have certain activities, like chanting 'Nam Myo Renge Kho’, that aim to still the busy, always-on mind. In Buddhism, this state of mind is affectionately referred to as the monkey mind. If you have ever spent time near a troop of monkeys, you understand how relentlessly chatty they can be. It is quite distracting and hard to focus on anything else in their presence. A big part of leading is listening, connecting and being present. The monkey mind can prevent that. Rehearsing what you are going to say and reliving what you have said all day can prevent you being present and concentrating on what is unfolding right in front of you, right now. Yep, that’s my life story right there. A big part of leading is listening, connecting and being present. The monkey mind can prevent that. The monkey mind can be contrasted (as you’ve probably guessed) to the mind of a Monk, which one assumes is calm, centred, still and blissfully quiet. Sigmund Freud famously defined the Id, the Ego and the Super Ego. This triadic distinction was expanded on By Carl Jung and others. We could also talk about the anima, the shadow and other theories – and if you are into that thing I imagine you have already ‘been there, read that’. Either way, here is the thing to take home: there is the you ‘having a thought’ and there is the ‘you observing you having a thought’. This idea has been labelled metacognition and is something Aristotle had a few thoughts on. In education fields, there is a strong body of work in this area, which is often labelled higher order thinking skills. It drives a fabulous focus on getting beyond rote learning and creating a transfer in learning. For over 50 years, Project Zero, out of Harvard University, has been working on classroom curriculums and developing thinking dispositions. They suggest all kinds of things, such as monitoring the learning, not the work. Concentrating on what you think the teacher wants you to learn here (learning) versus what the teacher ask you to get done (work). They are getting us to think about thinking, and to develop habits of the mind. A key part of becoming attention-out is stilling the non-stop soundtrack, the stream of consciousness that gets in the way of the wind in the trees, the soul in the back seat, and even the woman by my side. Get above the noise and quiet the monkey mind. 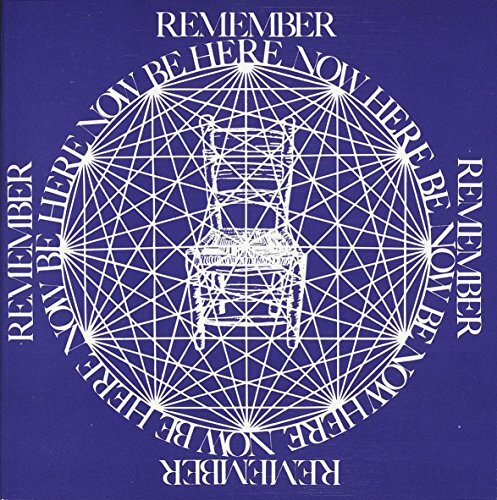 As Jung stated, 'until you make the unconscious conscious, it will direct your life and you will call it fate.' Learn how to catch yourself out when you are building scripts that only revisit the past or rehearse the future and spend more time staying in the now. 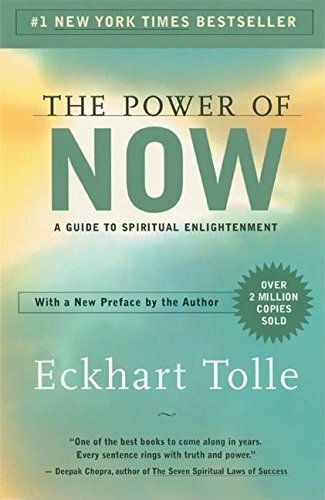 Two great books on being present include The Power of Now by Eckhart Tolle and Be Here Now by Harvard professor turned guru, Ram Dass. My favourite piece of wisdom on the topic, however, comes from a 2-year-old boy named Hugo, who reacts to a monkey which jumped on his car during a family road trip. There is a lesson in quieting the monkey brain here. Using humour can be a clever shortcut to being present. You can't be witty without listening closely to others. Humour stops the mind for a minute, connects us and elevates our mood. Get above the noise and quiet the monkey mind. So, try watching comedy with your loved ones. The monkeys won't get the last laugh.